The judge is impatient. He wants the authority for your position NOW. 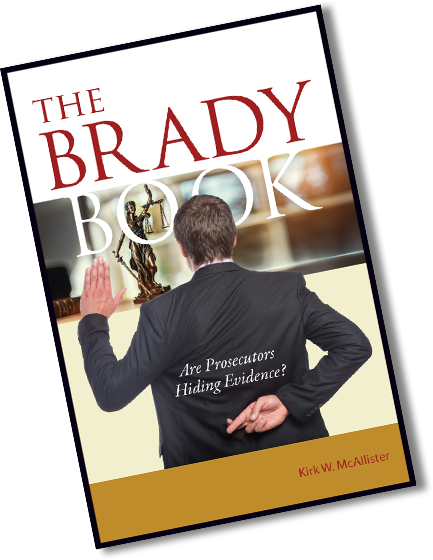 The Brady Book provides the controlling law in your situation in a way that is focused, concise, and quickly accessible, often quoting the court which decided the issue. I find that many of the issues the academics concentrate on in their treatises are off the mark in terms of the issues we often deal with in the trenches. Frequently I feel like I am in uncharted waters–I call it “frontier law”—because the exact issue is not considered in the typical secondary sources. For that reason I have broken down the Brady issues into categories that will be more meaningful to the trial lawyer. This is a book by a trial lawyer, for trial lawyers. For your information, promakos is a word in classical Greek meaning frontline fighter. It’s a great time to be on the Frontline. Read the free sample before you purchase. Brady vs. Maryland, 373 U.S. 83 (1963) is the landmark United States Supreme Court case that established that the prosecution must turn over to the defense all favorable evidence when it is material to guilt or punishment. Any reference work such as this merely affords a starting point. 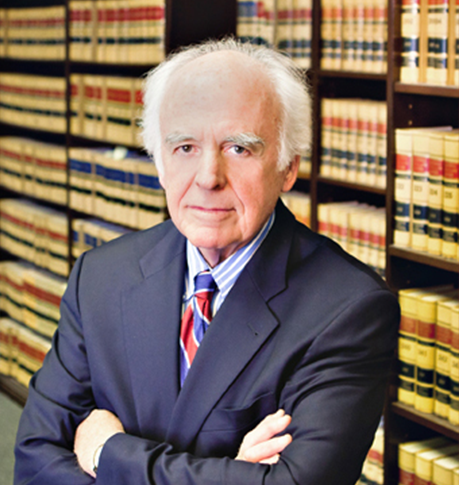 It is the lawyer’s responsibility to research and Shepardize © all of his or her cases. Every effort has been made to include the most recent cases in this work, which heightens the possibility that some of them may have been depublished, overruled, or otherwise rendered uncitable. For this reason, no warranty or representation is made that the cases which are included herein are currently valid.